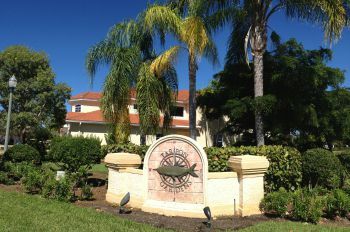 The community of Tarpon Point Marina offers the finest in luxury waterfront living, centered around the marina itself, and the shops and restaurants that surround it. 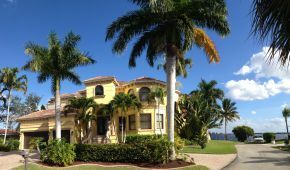 By far one of the most desirable places to live in Florida, the community offers beautiful walking trails, a fishing pier, resort-sized pool and spa, tennis courts, and deep water access to the Caloosahatchee River on to the Gulf Coast. 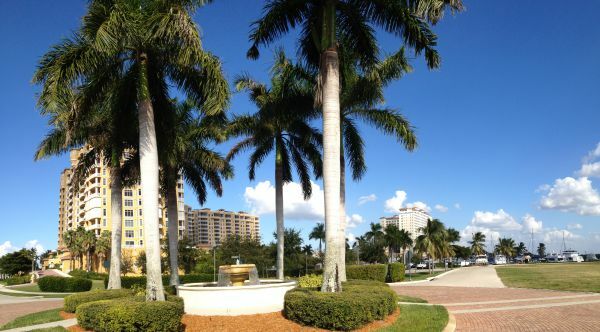 Fort Myers is nearby with all the nightlife and entertainment it offers, as well as its splendid beaches. 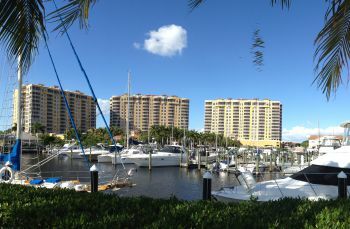 The heart of Tarpon Point would be the three highrise luxurious condominium residences of Tarpon Landings. 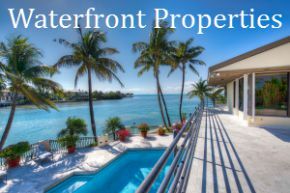 These condos are all facing the water and the Marina, with 12 floors and private garages. 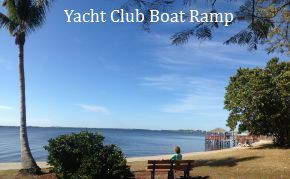 They come in several different large floorplans, and have their own private pools, spas, clubhouse and fitness center - all connected to the towers and the marina by walkways. 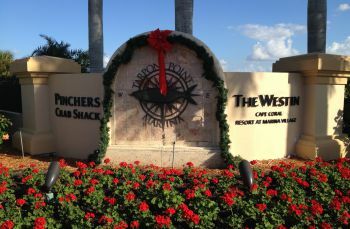 Also within Tarpon Point is the magnificent Westin Cape Coral Resort Hotel. 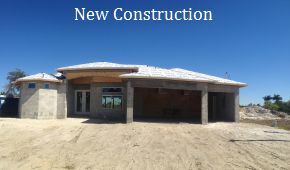 The condos are appointed with every upgrade and luxury imaginable, from designer kitchens and baths to 8 foot sliding doors as entrance to the private veranda. Add to that the ground floor 1, 2, and 3 car garages, and it almost feels more like a home than a condo. Truly, the condos at Tarpon Landings represent Florida living at its best, and enough luxury to tempt the most discriminating taste. 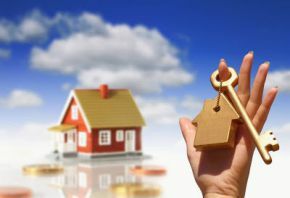 Prices range from the low $500,000's to over two million (as of March 2019), depending on the location and floorplans. Another complex of elegant townhome-style condominiums has been built around a lake inside the community. 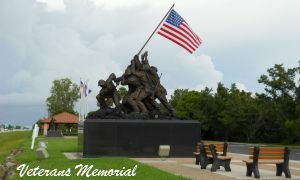 Tarpon Gardens. 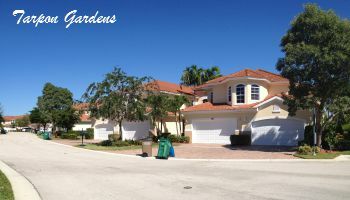 These two story, 3 bedroom units have private elevators, more than 3000 sq ft of living space, private garages, and are also outfitted with every upgrade you'd expect. 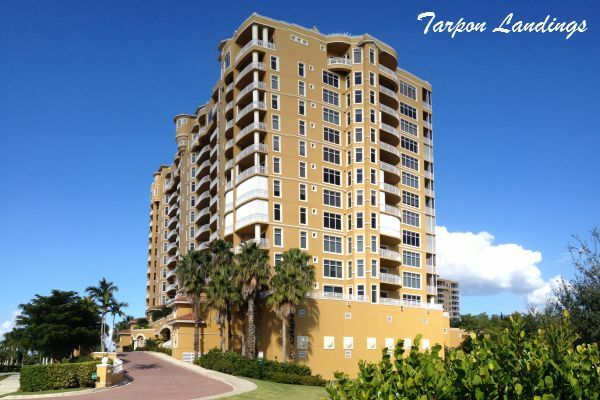 Tarpon Gardens is more affordable compared to Tarpon Landings Towers, with units running between $360,000 to almost $500,000's (as of March 2019). 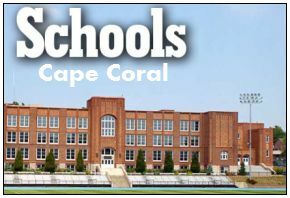 For more information, to make an appointment to tour some of the available residences, or for any real estate need in the Cape Coral area, call or contact me any time. 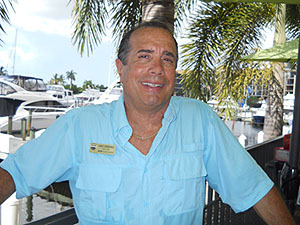 See also the Single Family Homes for Sale in Tarpon Point.